This weekend it was my son’s third birthday. I may have mentioned that a few times already now, sorry. 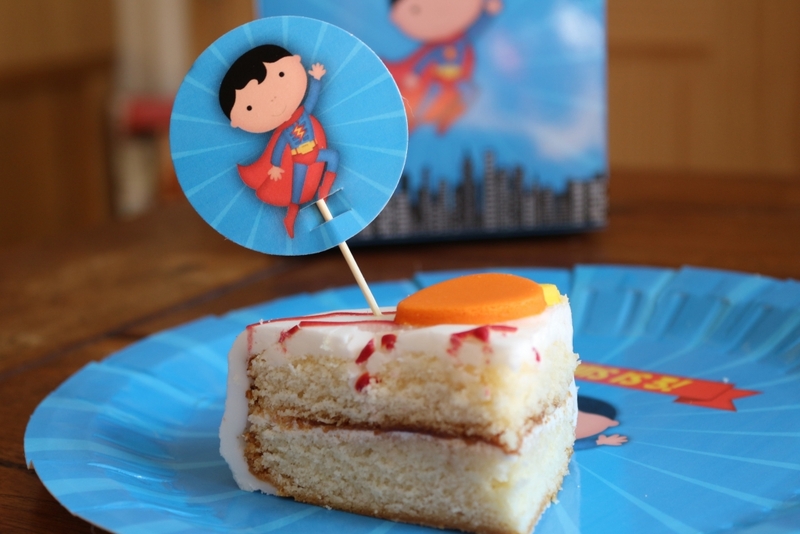 We had a Captain Fantastic party (reviewed here!) which was great, and all that we had left to organise was the hall, food and party bags. I’d been advised that lunchboxes would make the whole thing easier so, in an unusual burst of organisation, I made contact with Personalised Parties. They agreed to send me some of their Personalised Parties partyware packs for review. 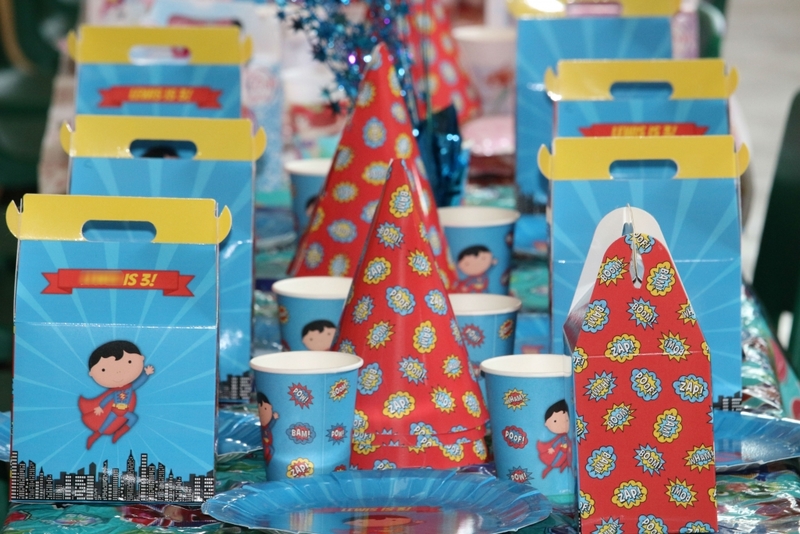 Personalised Parties sell all the partyware you need to hold a brilliant party. 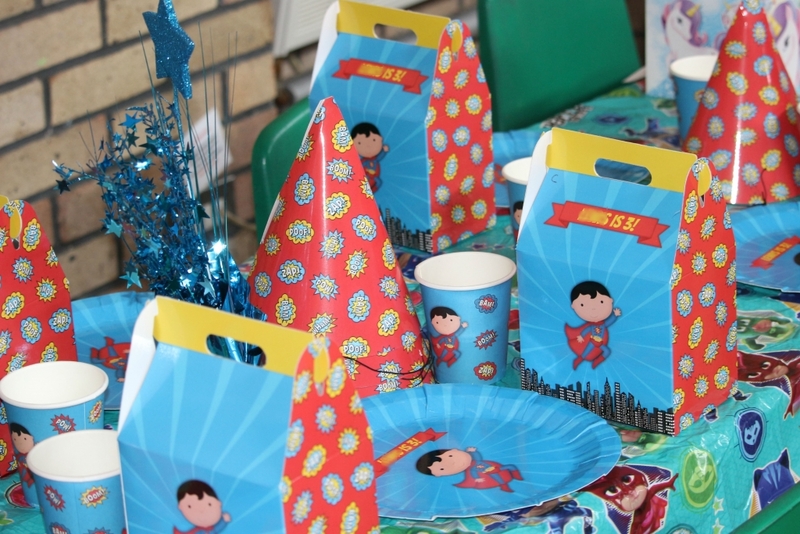 Their party packs, which cost £29.99, come in a variety of themes to suit your child and match the theme of their party and are printed with the name of the birthday child or a special message. You can get everything from Emojis to Unicorns and Pirates to Princesses; as we were holding a Superhero party we chose this kit to match! 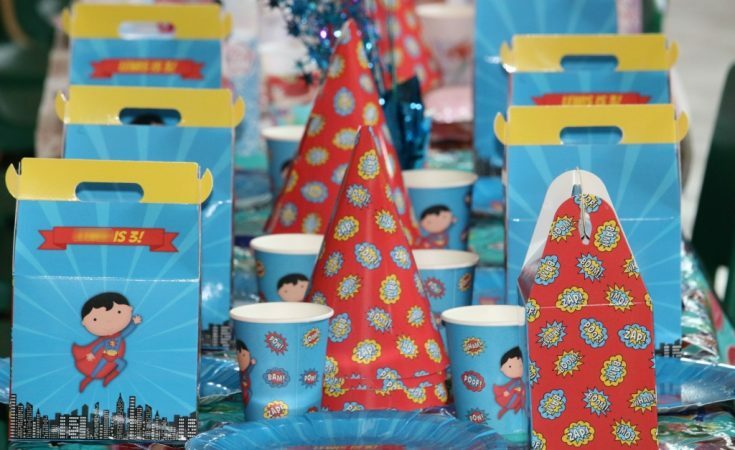 Each kit contains eight sets of partyware including hats, masks, cups, personalised plates, personalised lunchboxes and two different types of food flags; perfect for a buffet or allergy sufferers. The partyware kit arrived quickly with all the pieces packed flat, printed with the message we’d chosen. Prior to the party, the hats needed to be put together and the elastic (provided) attached, as did the masks. You need a cocktail stick or similar poking implement to do this as the holes are punched but need to be poked through! It took a little while but once I got into a rhythm it was easy to do. The boxes also needed to be assembled which was very easy and the food flags came with cocktails sticks which needed to be poked through. 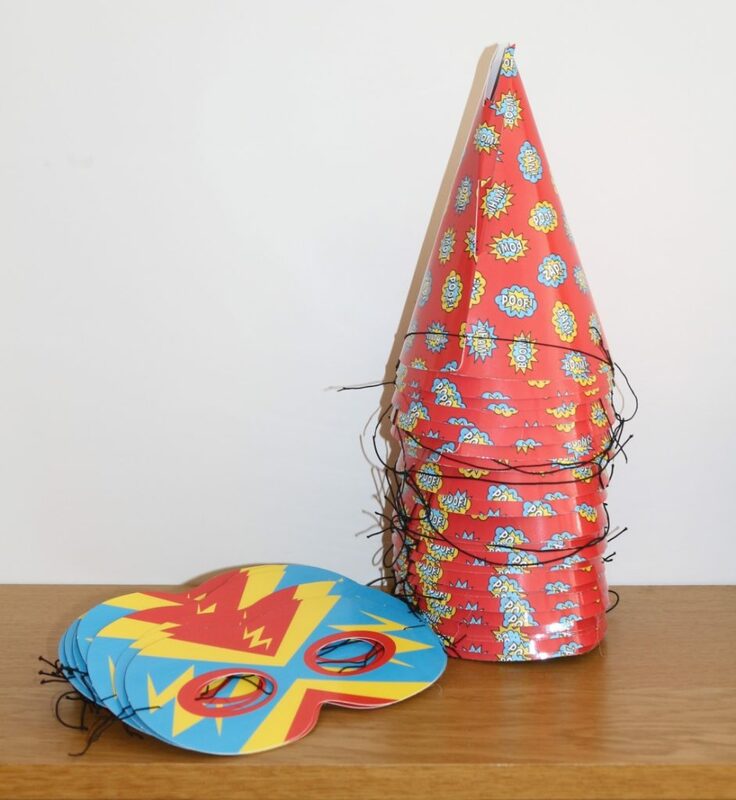 Everything contained in the partyware kit (apart from the elastic and cocktail sticks) was made from cardboard meaning it could be gathered up and recycled at the end of the party. 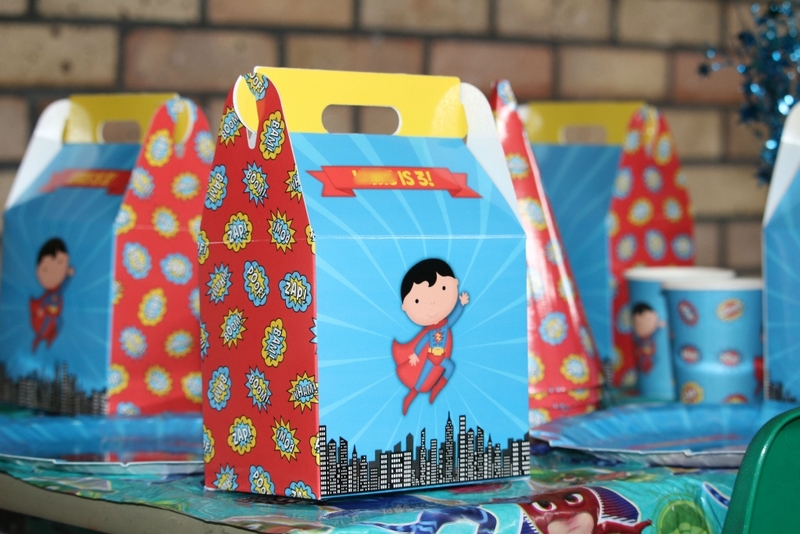 The Superhero design was really bright and fun, and suited the theme of the party perfectly! With a table cloth and a few decorations the party table looked fantastic, and the children loved the hats and the masks which went into their party bags. The lunchboxes, plates and cups were made from good quality cardboard which held strong and didn’t rip apart. My smallest loved that it had his name on all the lunchboxes, plates and food flags (even if he’s a bit too young to read it!) and made us take a few home with us. 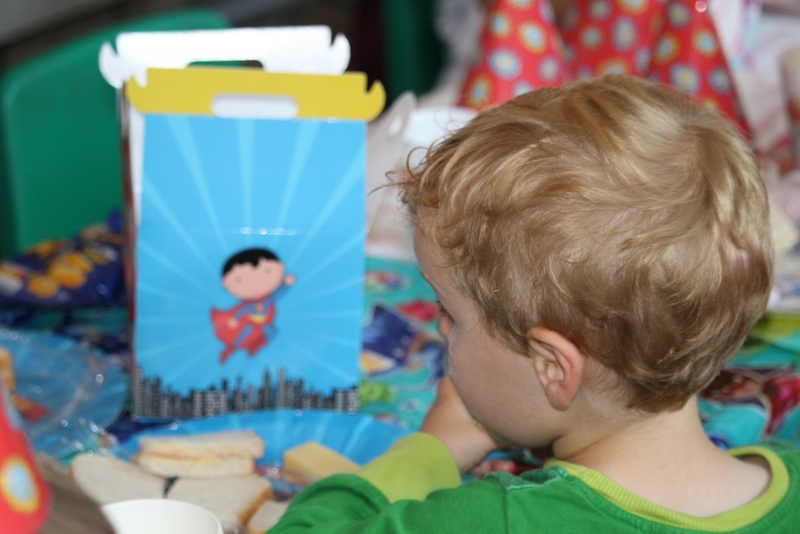 Personalised Parties also sell invites, thank you cards, wrapping paper, place settings and posters to match the theme. Unfortunately they don’t sell party bags or I would have got some to match! There are also personalised gifts which you can check out on their website. 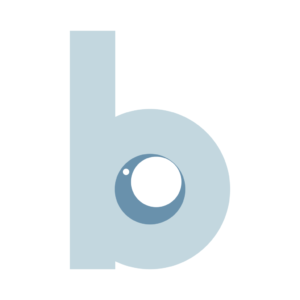 Take a look at the Personalised Parties website here; they are also on Twitter and Facebook. 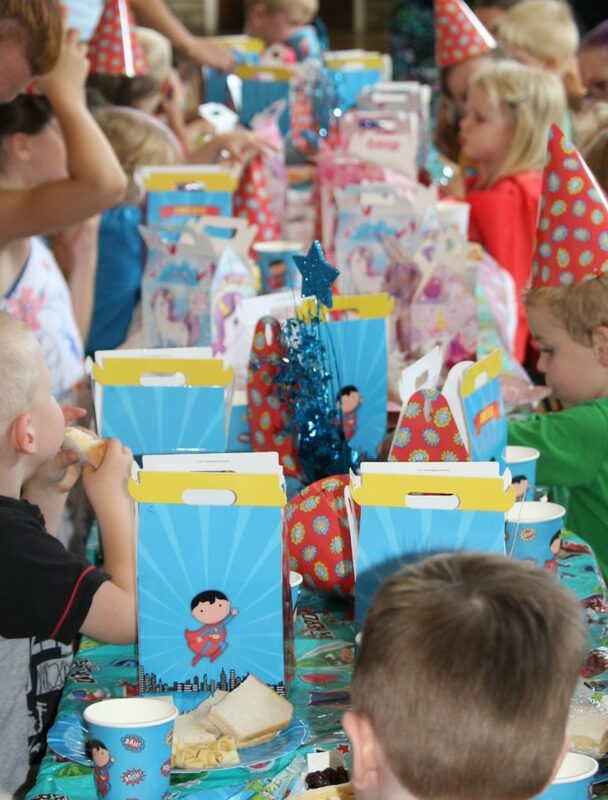 We received these party packs free of charge for the purposes of this Personalised Parties review. All words and pictures are mine! 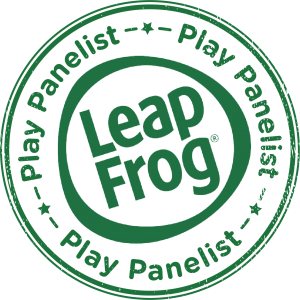 Know a big kid? 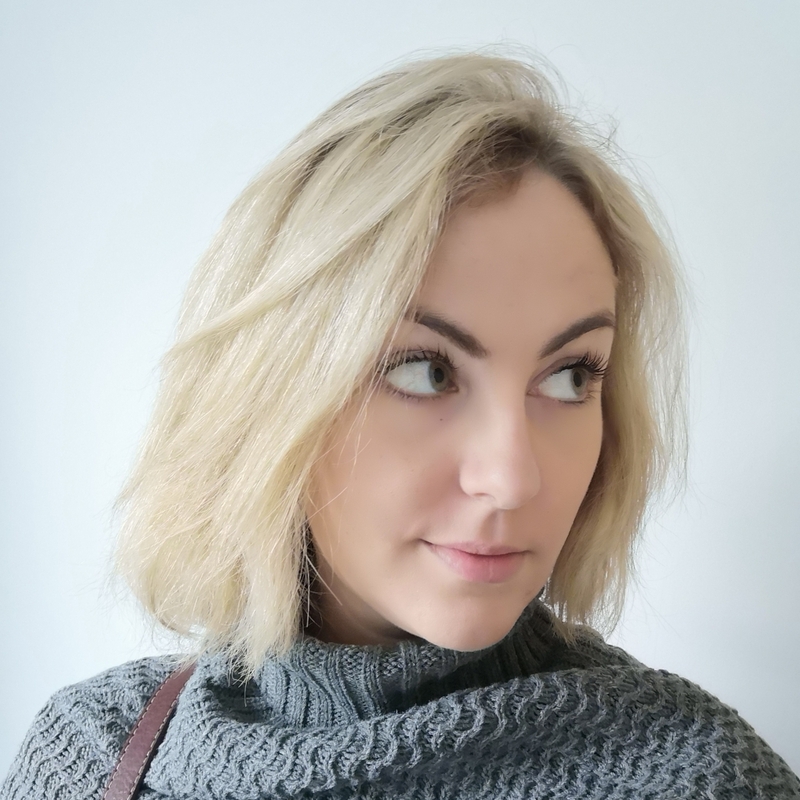 Wicked Uncle now have a Big Kidz gift range!